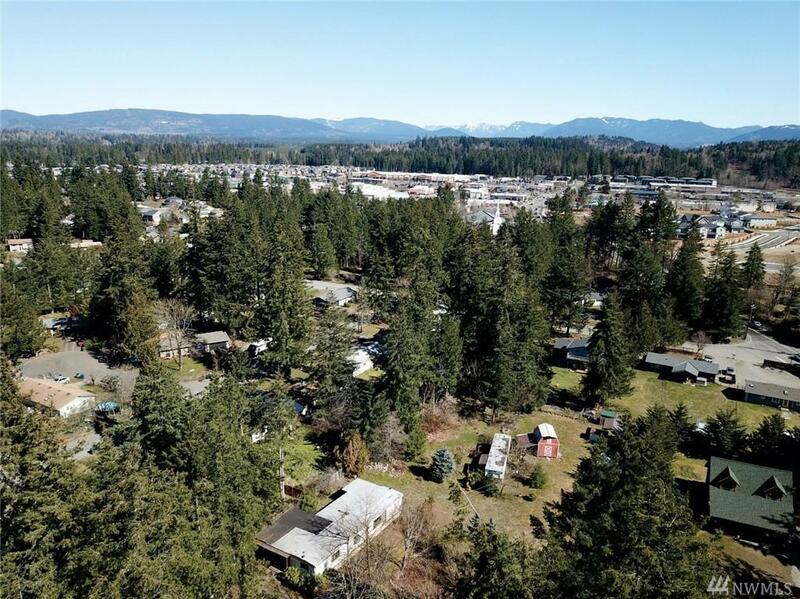 Beautiful shy acre parcel of land with fixer mobile home near new Tahoma High School. Sewer unavailable at this time. 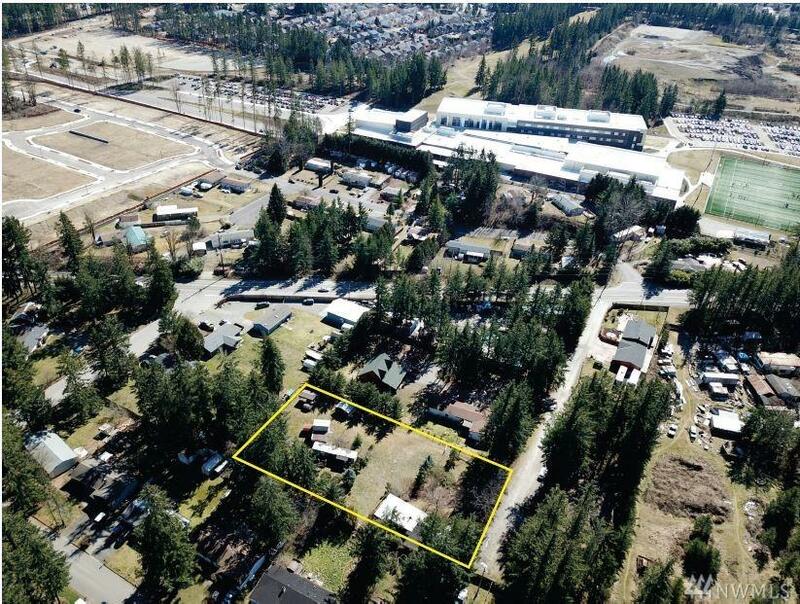 Good starter home or design and build your dream home on this gorgeous property. Dead end street with very little traffic. Existing 924 sq. 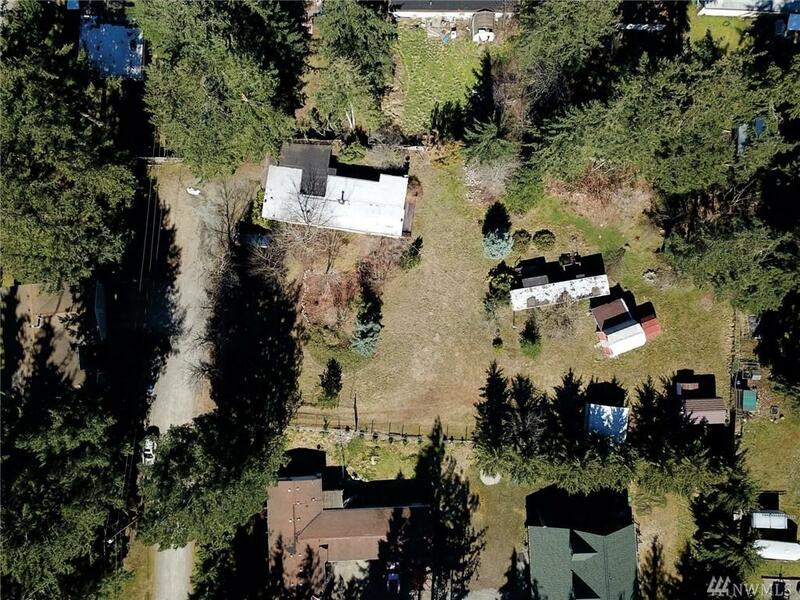 ft. mobile home with attached carport and large deck. Home needs lots of TLC. Mobile has been converted to real property. 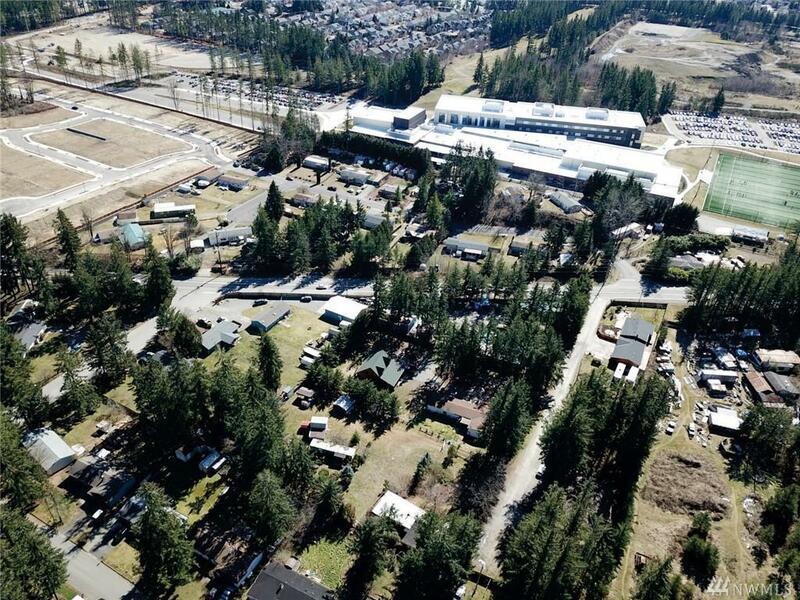 2nd mobile for storage & Outbuildings, City of Maple Valley jurisdiction. Tahoma School District. Sold AS-IS!